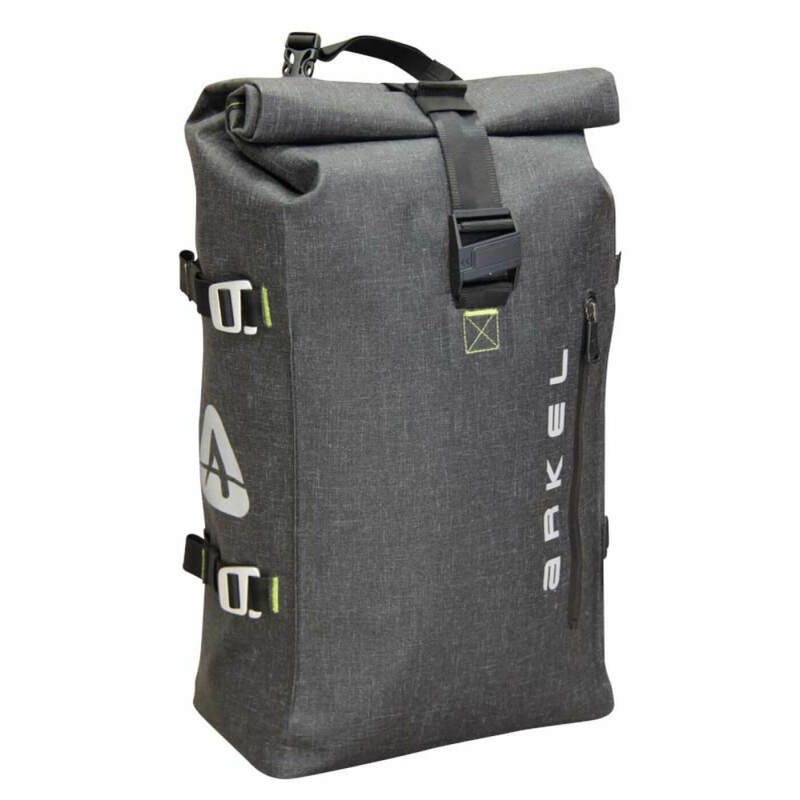 The DRYPACK is a fully waterproof roll-top cycling backpack with the added benefit of being compatible with our Randonneur Rack. Use it as a backpack or slide it on the Randonneur Rack® for a cool ride on your next commute. 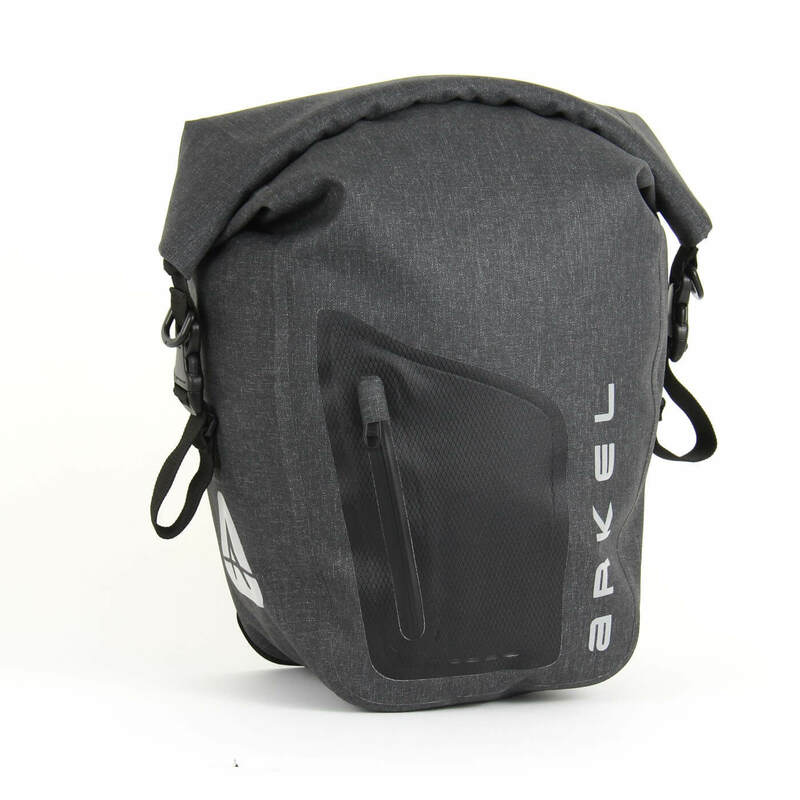 The DRYPACK is made of TPU laminated nylon with welded seams which makes this bag 100% waterproof. 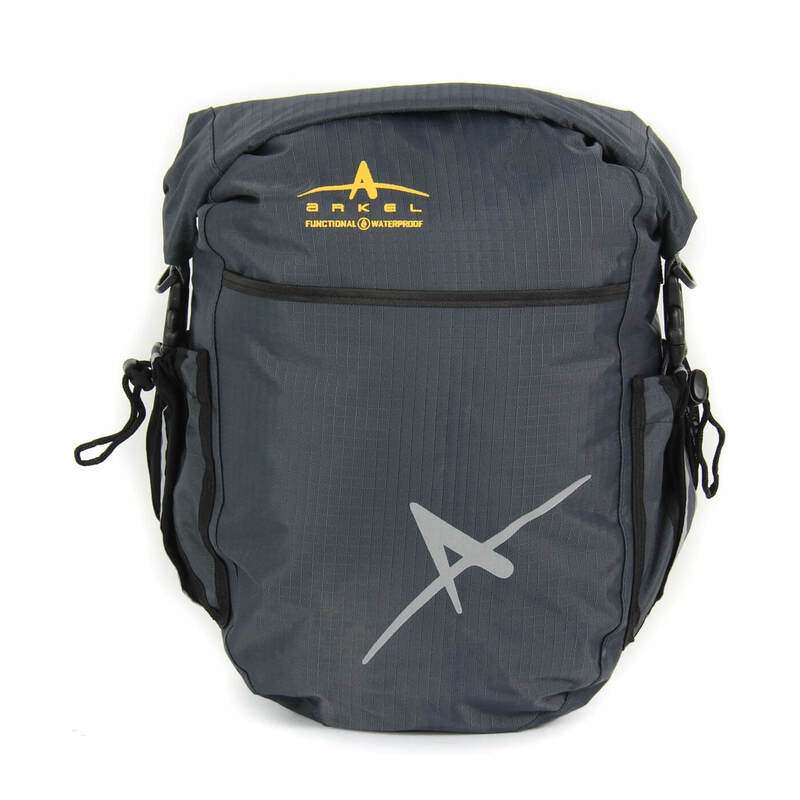 The backpack has an internal laptop sleeve and organiser for all your electronic gear. 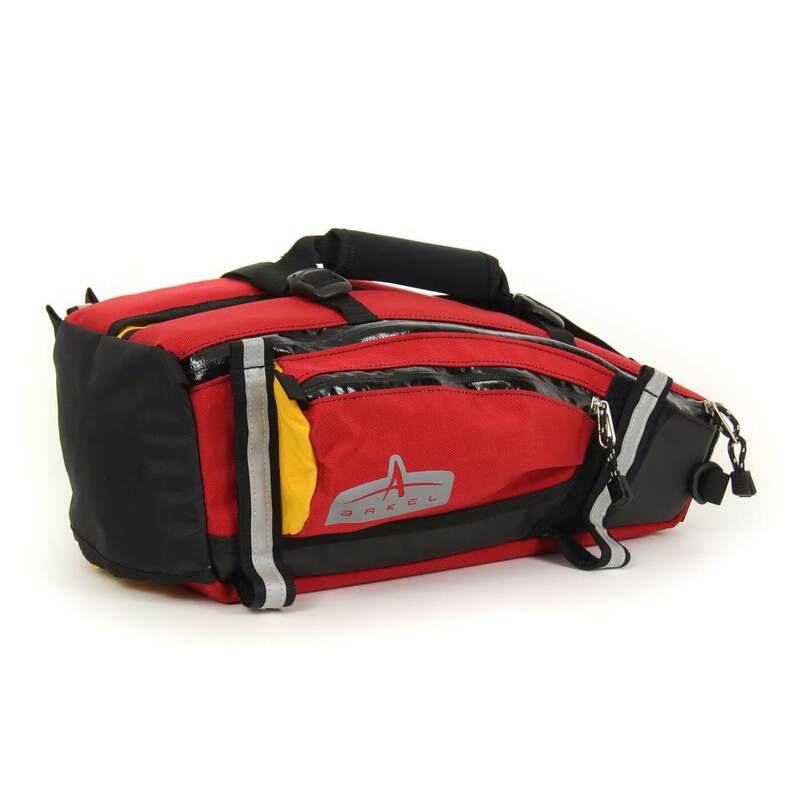 The main compartment is large enough for a change of clothes, electronics and lunch. Happy commuting!! Compatible with our patented Randonneur® seat post Rack. Made of toughTPU laminated nylon. Large main compartment that opens up completely for easy access. Laptop Sleeve and organiser inside. Reflectors on all sides and bottom. Easy to operate magnetic buckle.